We have two Welfare Officers who can and should be contacted directly by either parents or by Junior members if you have any worries at all. I first became interested in running at secondary school, where I competed up to national schools level. 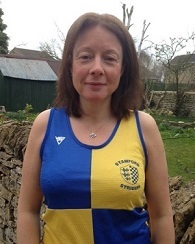 I wanted to start running again when my own children went to secondary school, and so nervously went along to Stamford Striders in the Spring of 2014. I can honestly say that its one of the best things I have ever done and now I run every distance, right up to marathons and ultra marathons. 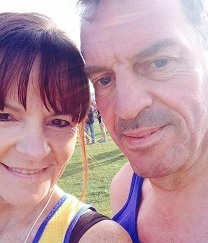 The people make the club so special - every level of runner is supported and encouraged and I have made many new friends. I felt I wanted to give something back to the club, and, as I have a background of working with children, the role of Welfare Officer seemed highly appropriate.